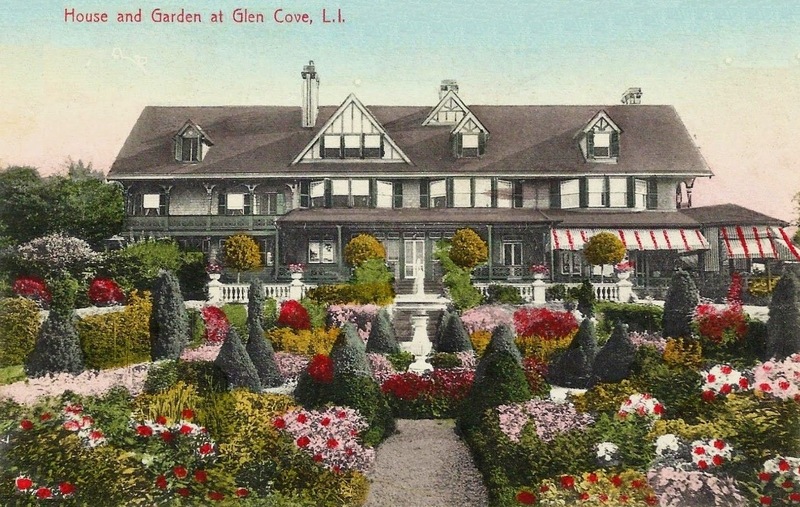 'Myhome', the Francis S. Smithers residence in Glen Cove with landscaping by Ellen Biddle Shipman. Click HERE for more on 'Myhome'. The house is 'Myhome.' The Francis Smithers estate. Is it maybe the original Braes?